As part of the Mount Mercy Graduate Program in Marriage and Family Therapy, the clinic adheres to Mount Mercy University's mission of promoting reflective judgment, engaging in strategic communication, service to the common good and purposeful living through a core curriculum, liberal arts and professional majors and student development programs. 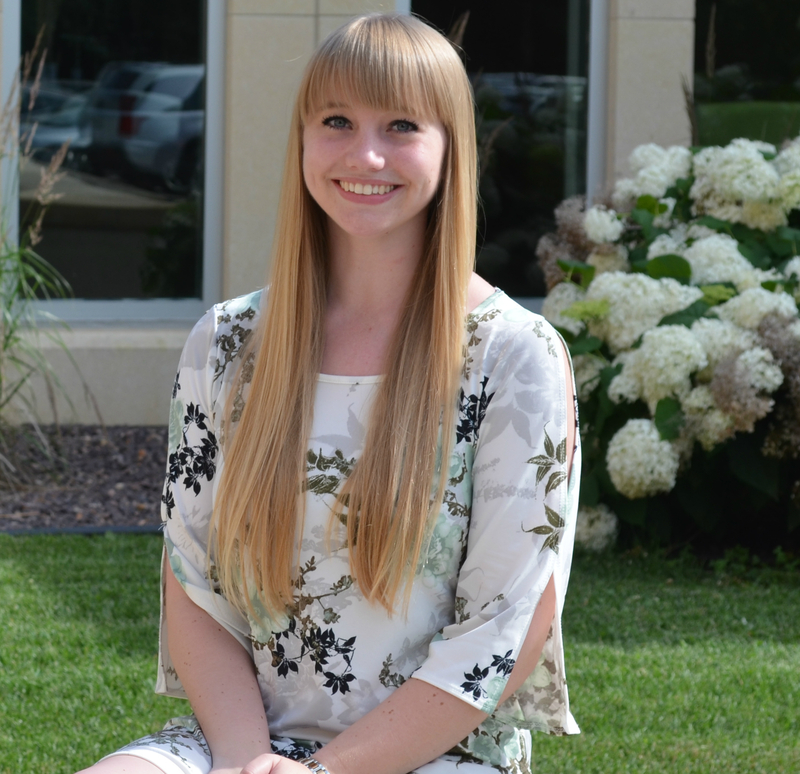 The Gerald and Audrey Olson Marriage & Family Therapy Clinic (Olson MFT Clinic) connects Marriage and Family Therapy graduate students at Mount Mercy University's CRST Graduate Center with individuals, couples, and families in the Cedar Rapids area seeking therapeutic mental health services. 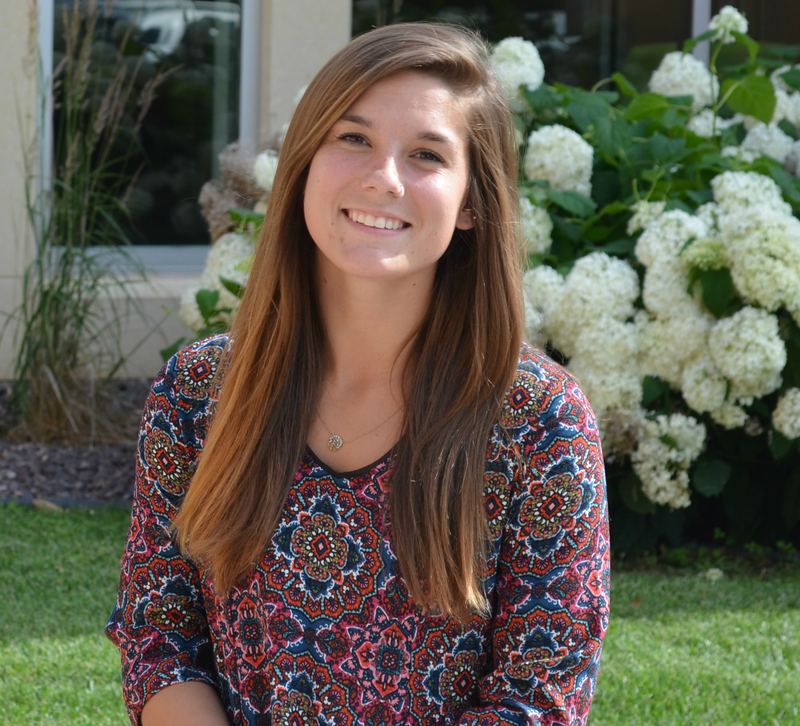 Our graduate-level student therapists are sharply skilled in delivering productive, valuable, and life-bettering sessions to those in need. 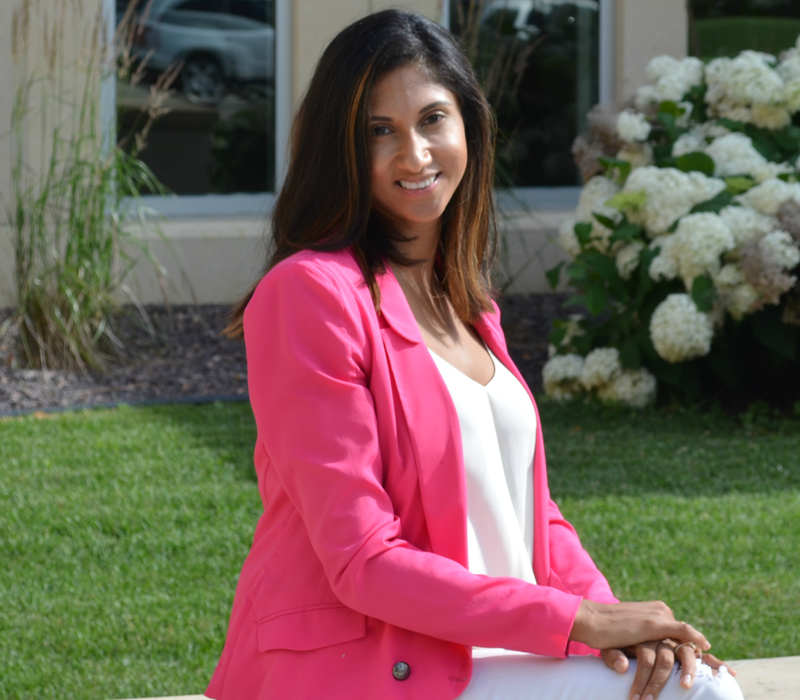 Click on their picture to learn more about each therapist. 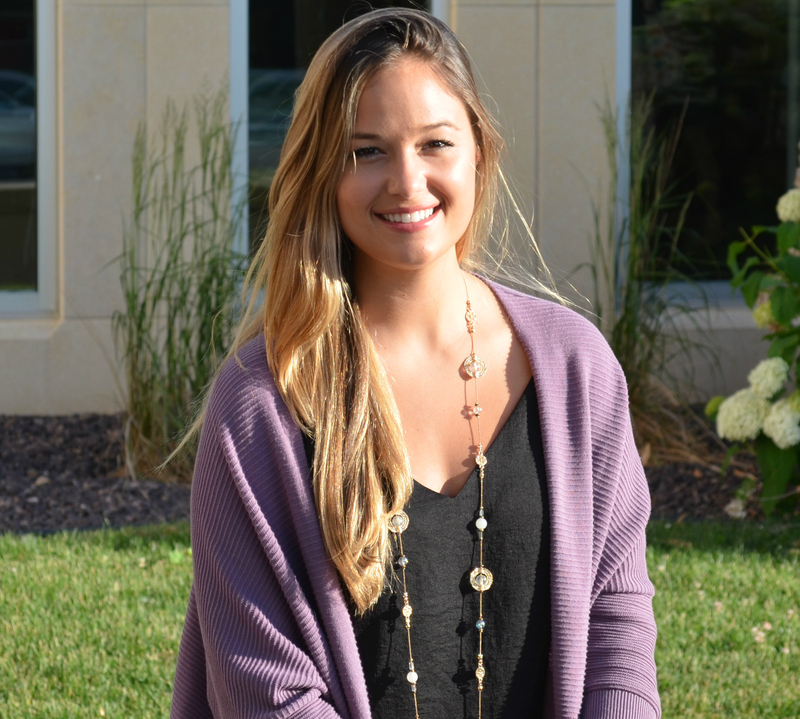 At the Olson MFT Clinic our student therapists adhere to the American Association for Marriage and Family Therapist's Code of Ethics and are supervised by seasoned professional therapists. Randall R. Lyle joined Mount Mercy in 2010 as director of the new marriage and family therapy program. 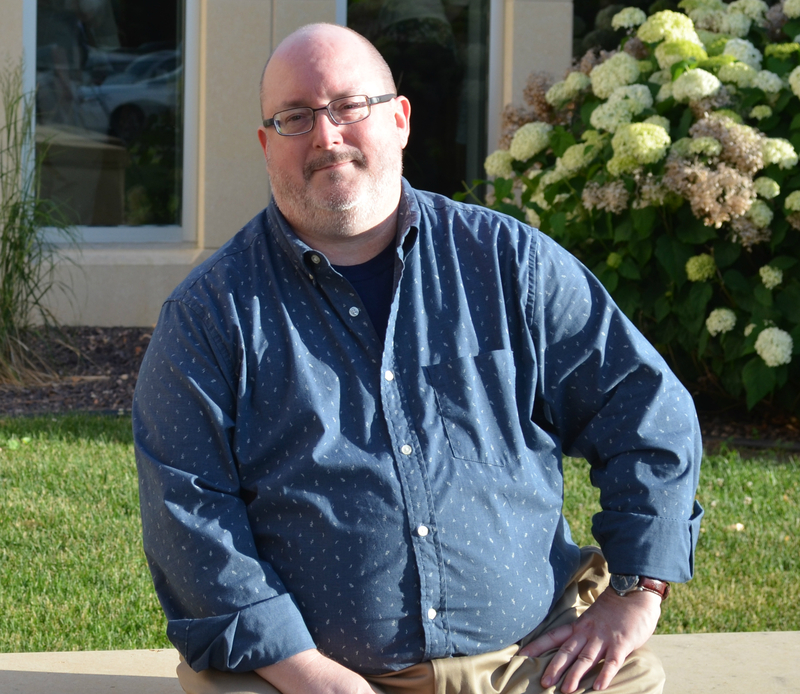 Prior to joining Mount Mercy, Lyle served as associate professor of marriage and family therapy at St. Mary's University in San Antonio, Texas, where he also served as program director for the Department of Counseling and Human Services. 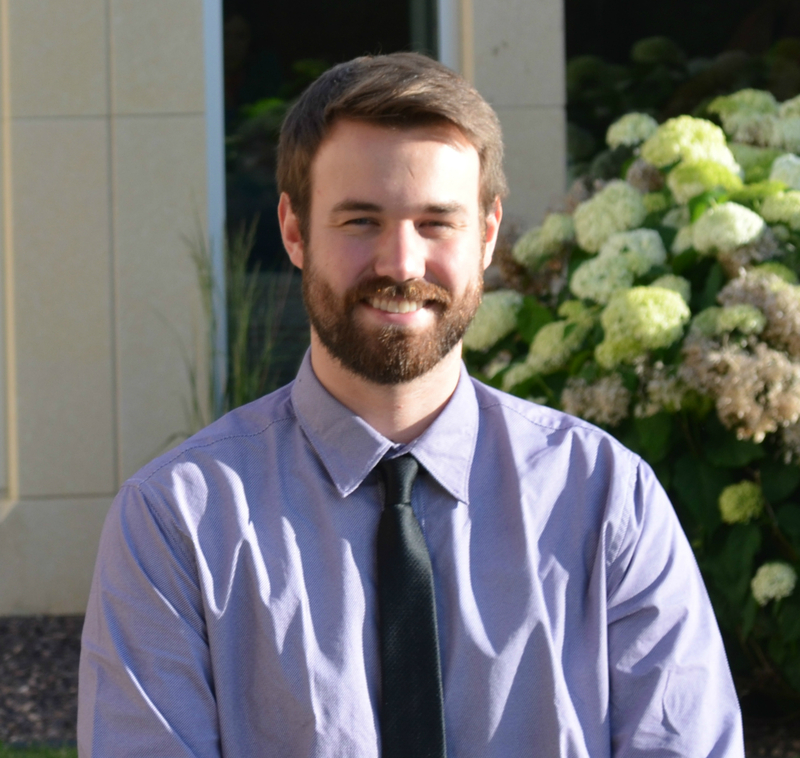 He previously served as clinical director at the Family Life Center for the marriage and family therapy program at St. Mary's. 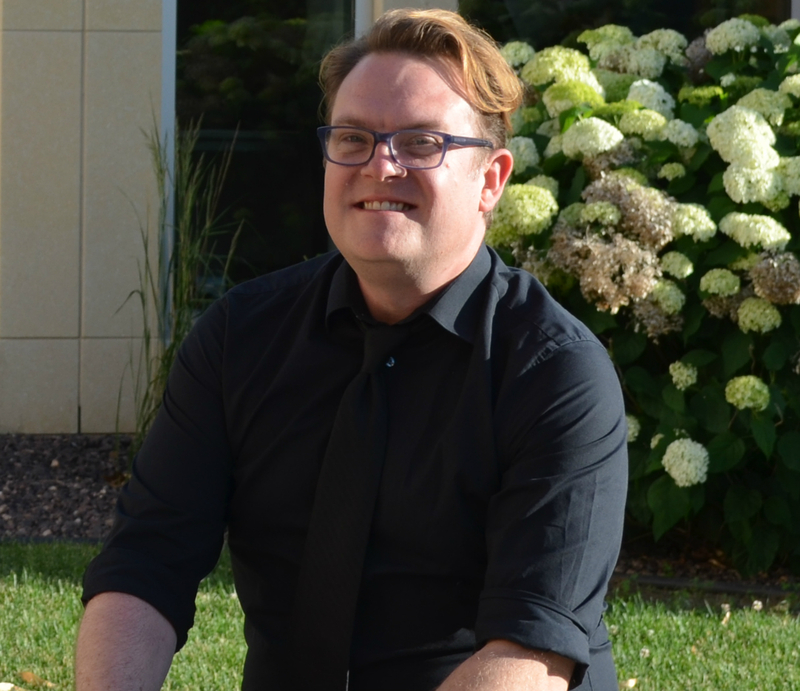 Lyle is a licensed marriage and family therapist in the state of Iowa, and an approved supervisor of the American Association for Marriage and Family Therapy. Lyle is a clinical member of the American Association for Marriage and Family Therapy, and is a BCIA (Biofeedback Certification Institute of America) EEG certified neurofeedback practitioner. 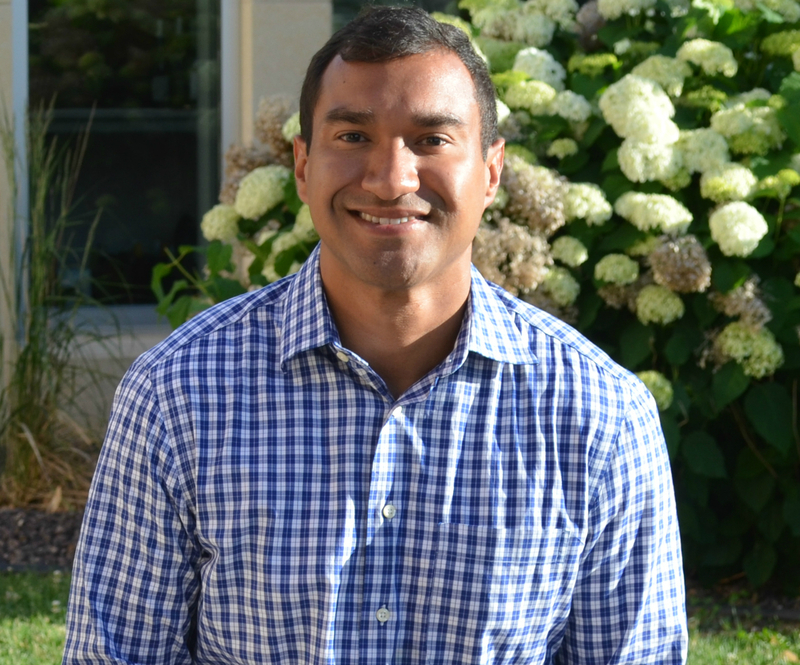 He oversees his own private practice, providing individual, couple and family therapy and neurofeedback training. He also serves on the Board of Directors for the International Society for Neurofeedback and Research. 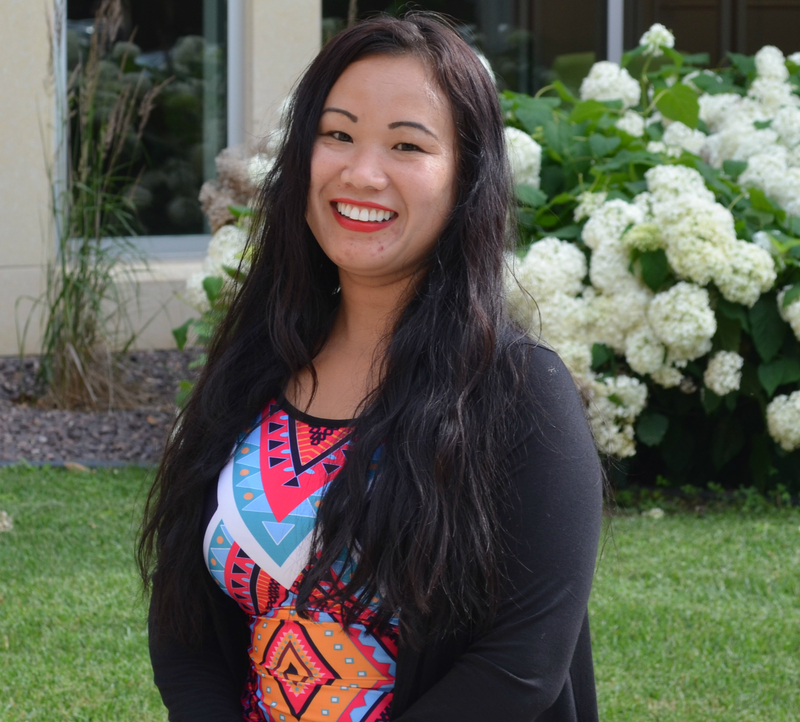 Tabitha's clinical specialization and research interests include working with youth and adults with childhood trauma histories, families (large and small), multicultural and underserved populations, and integrating experiential with interpersonal neurobiology theories. 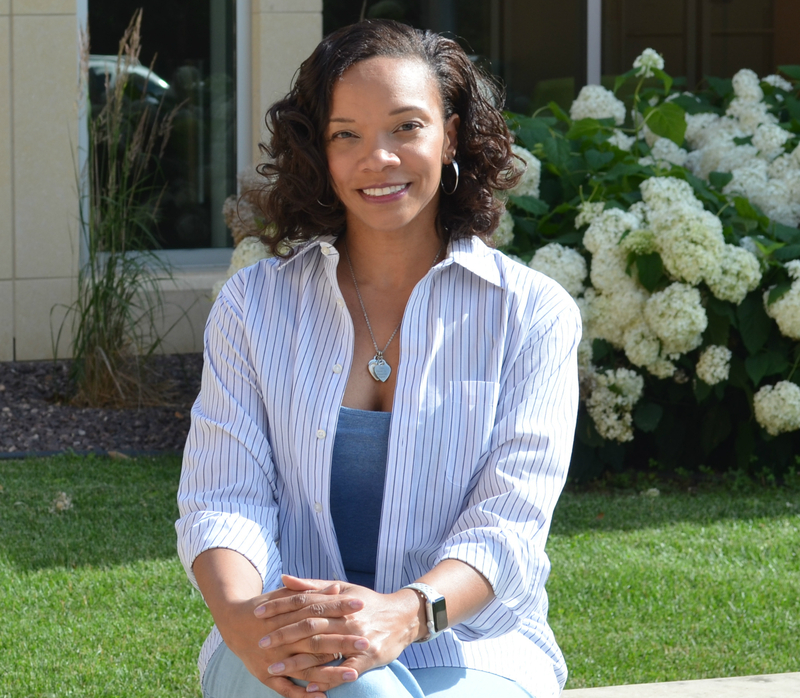 Other projects she has worked on include fibromyalgia/chronic pain, juvenile delinquency, infertility, older adults, and professional policy. 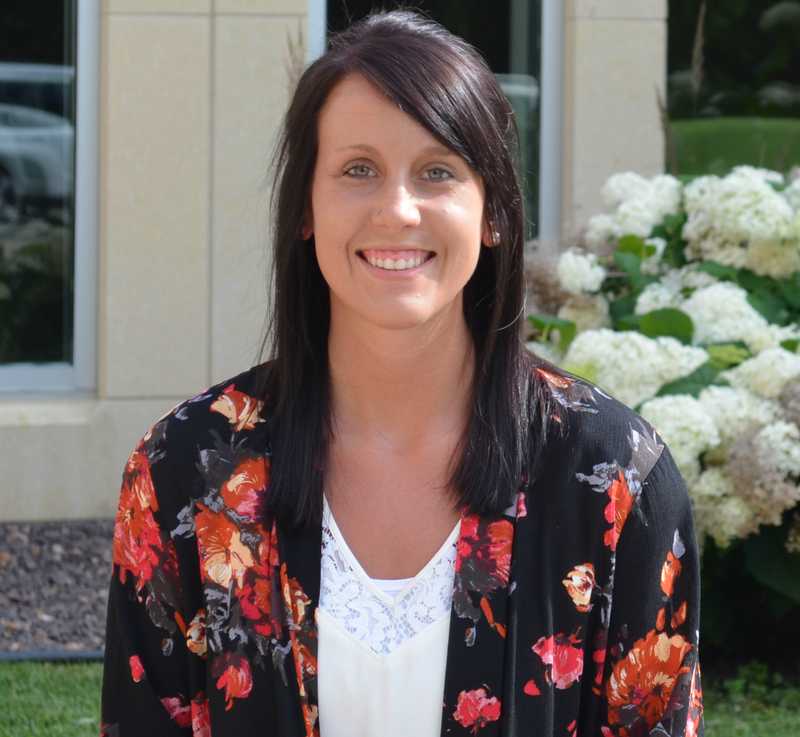 Heather Morgan-Sowada is a licensed Marriage and Family Therapist in the state of Iowa. 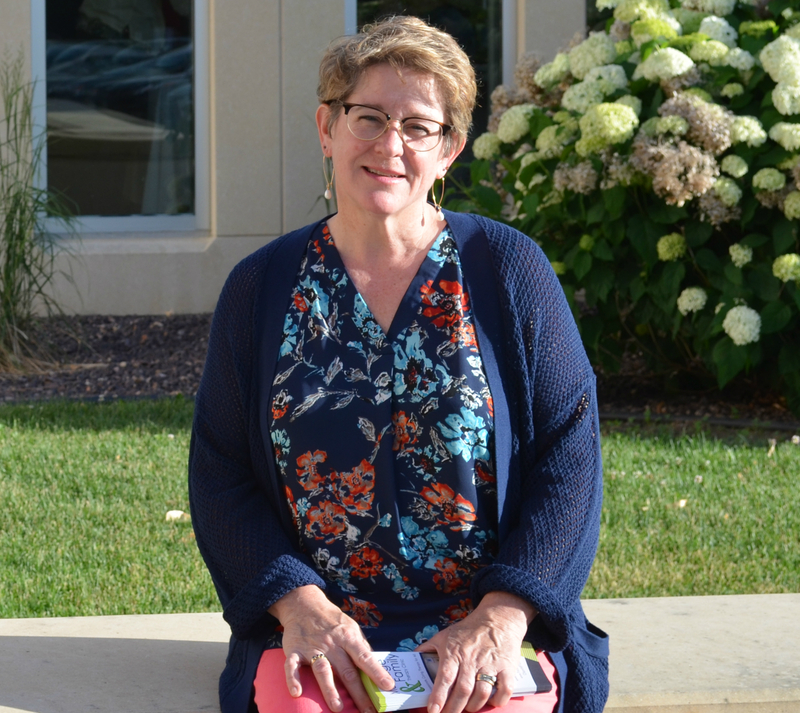 For the last five years she has been treating individuals, couples, and families in private practice, at Cornerstone Brief Therapy, Inc., in both Cedar Rapids and Coralville. 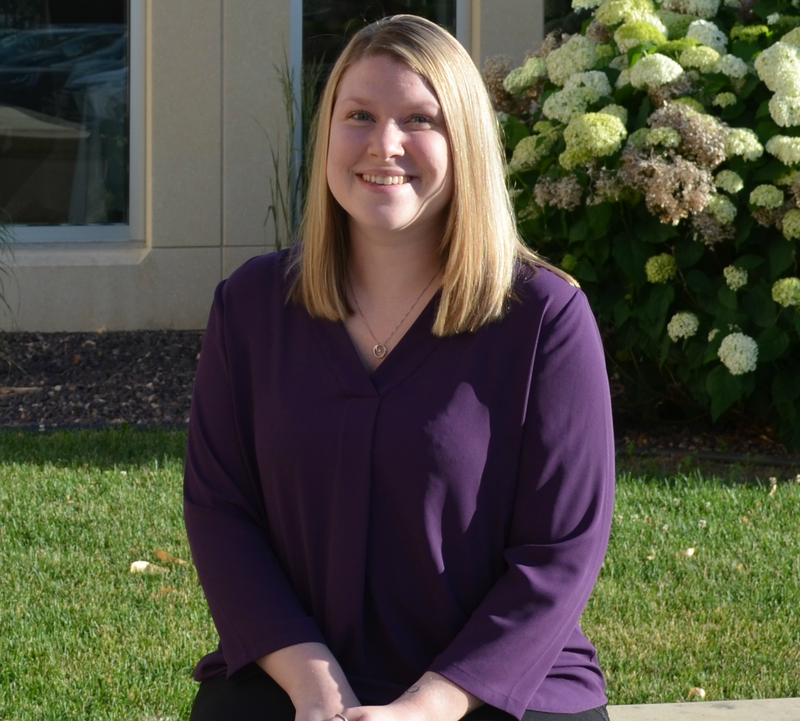 Before beginning at Mount Mercy University and Cornerstone, Heather worked in a variety of mental health settings including a psychiatric medical institution for children and a community mental health agency performing in-home behavioral health counseling services. 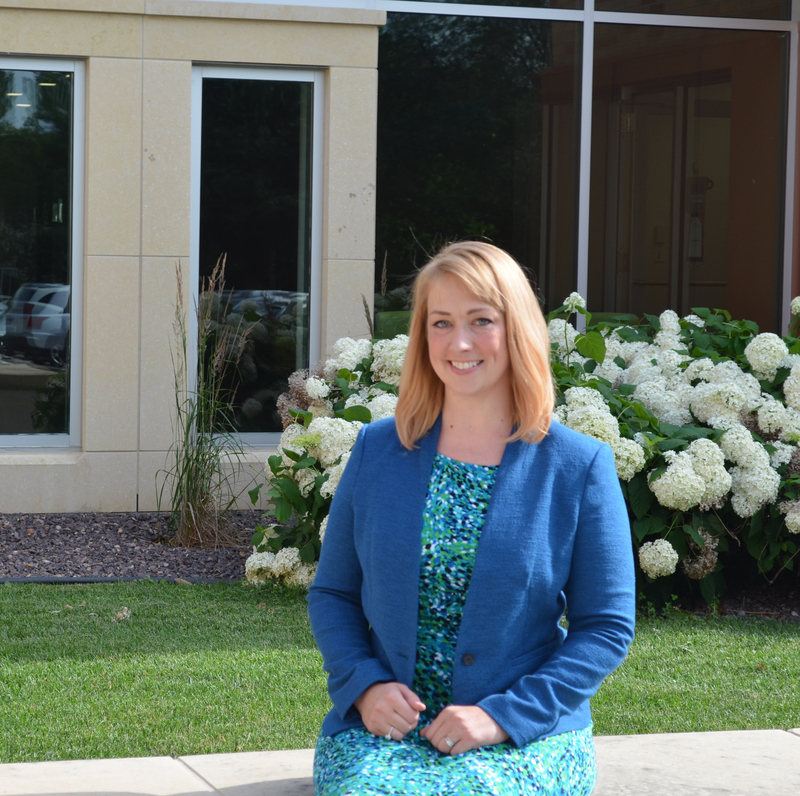 Heather is an alumna of Mount Mercy University's Marriage and Family Therapy Master's Program and is currently earning a PhD in Couple and Family Therapy in the Psychological and Quantitative Foundations department at the University of Iowa. 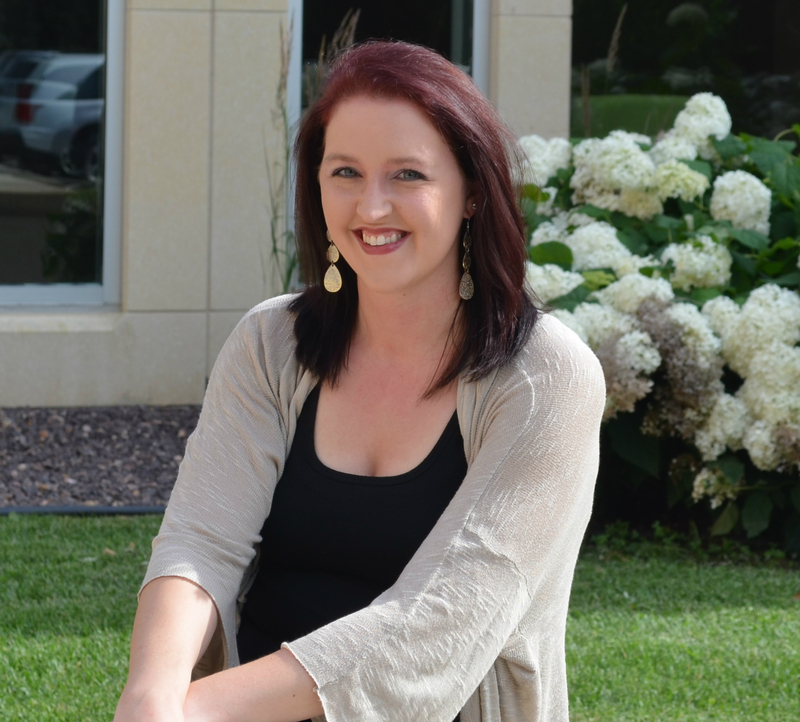 Heather has obtained All But Dissertation (ABD) status is beginning her dissertation, exploring the roles that parent-child attachment play in the development, maintenance, and recovery for individuals diagnosed with Body Dysmorphic Disorder. 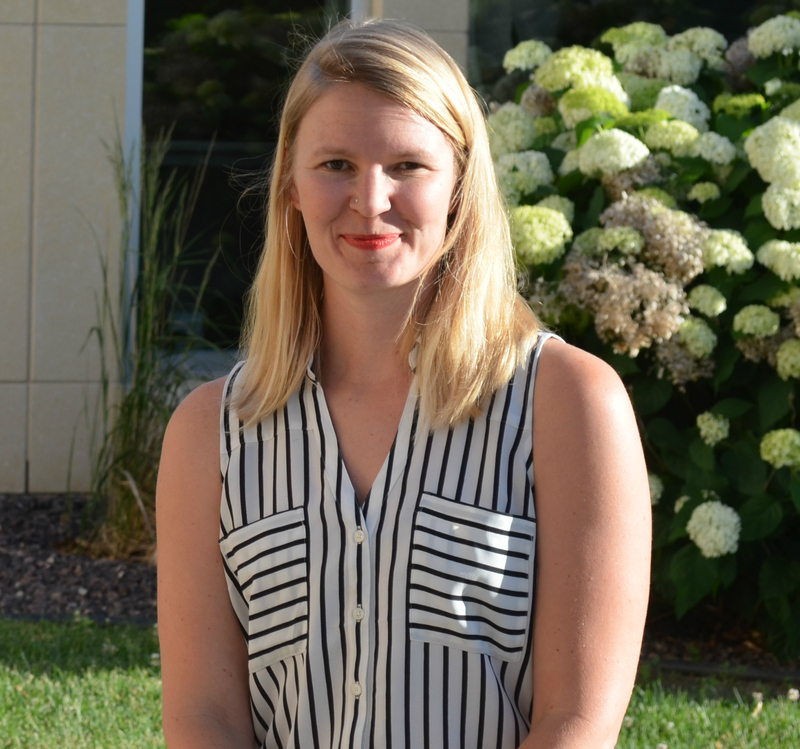 For the last three years Heather has worked as the Clinical Coordinator of the LGBTQ Counseling Clinic at the University of Iowa. 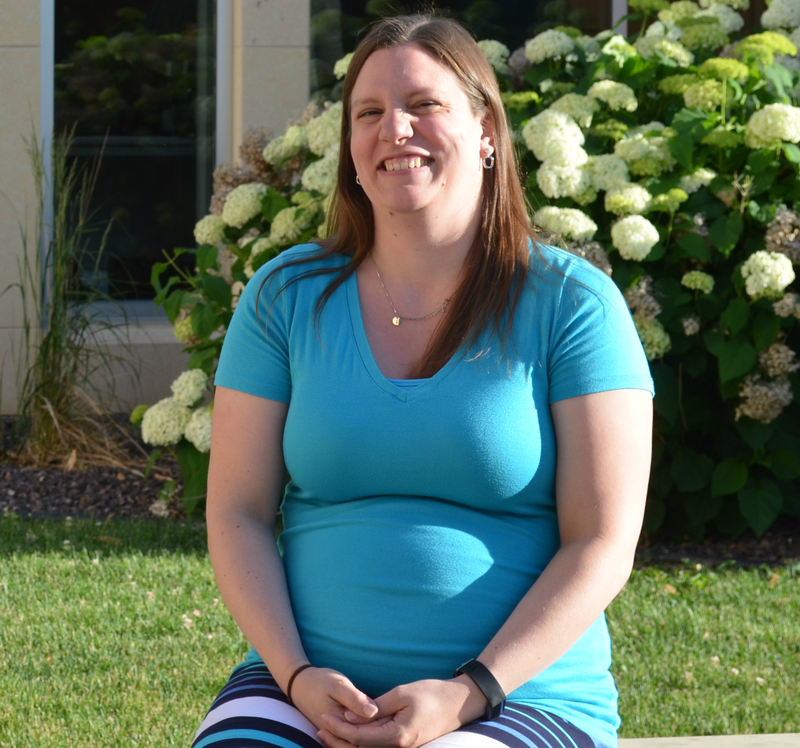 Heather is passionate about providing services to the LGBTQ community, especially working with transgender youth and adults. 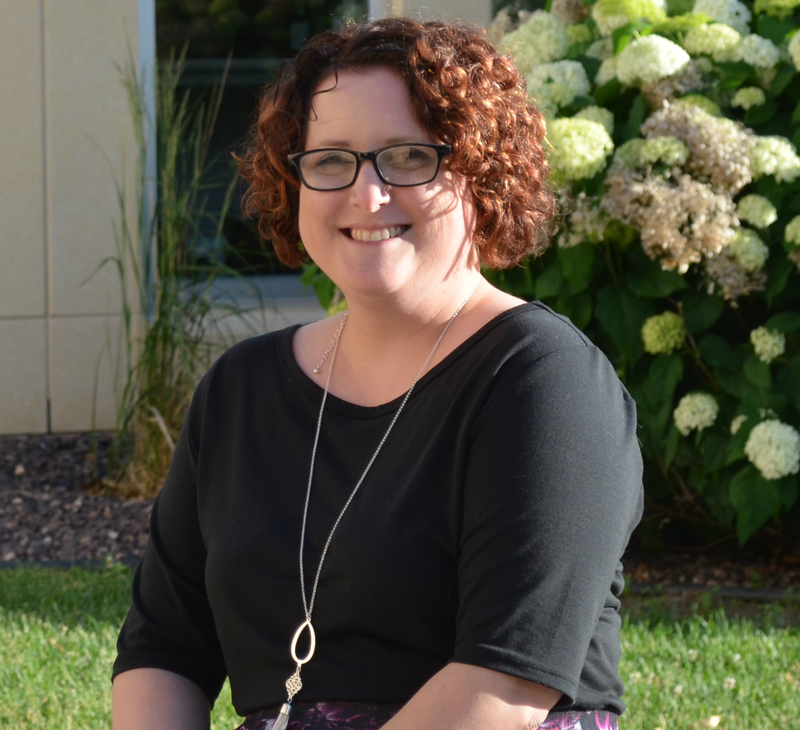 Heather is a Clinical Member of the American Association for Marriage and Family Therapy (AAMFT), she is a board member of the Iowa Association of Marriage and Family Therapy (Elections Chair), and an AAMFT Approved Supervisor Candidate. 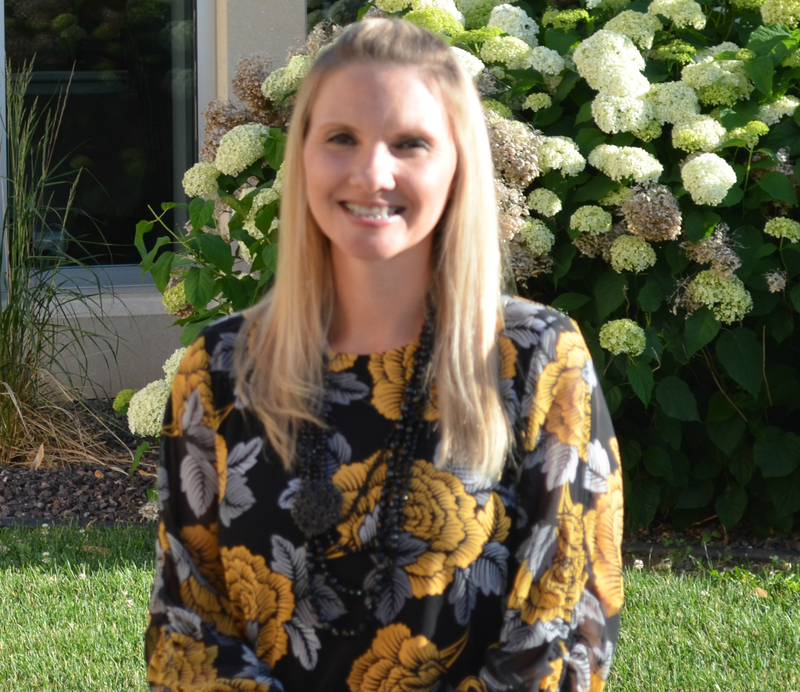 Heather was awarded the Mental Health Champion Award at the Iowa Mental Health Counselor Association’s 2017 Annual Conference. 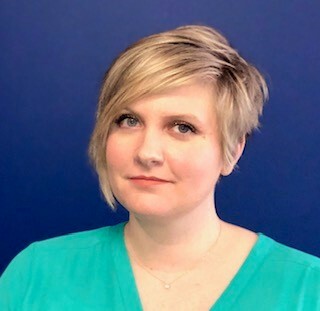 As a qualitative and quantitative researcher, and a clinician, Heather is passionate about the study and treatment of Body Dysmorphic Disorder (BDD) and educating the public, and other mental health professionals about the prevalence, signs, and symptoms of this disorder. 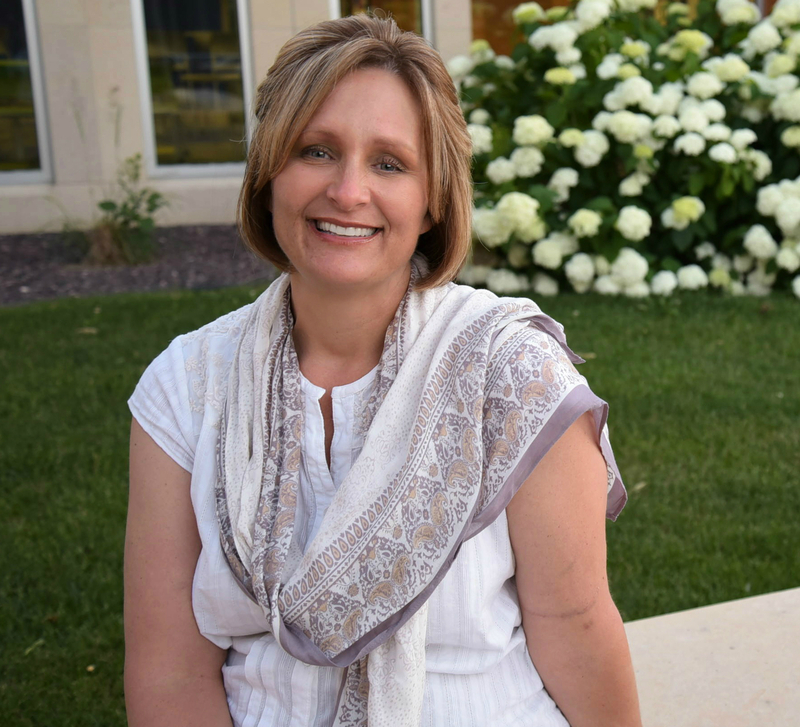 Heather founded The Body Dysmorphic Disorder Clinic of Iowa in the spring of 2016. The BDD Clinic is located at Cornerstone Brief Therapy, Inc. The mission if the BDD Clinic is:"From out of the darkness and into the light. One solution at a time." 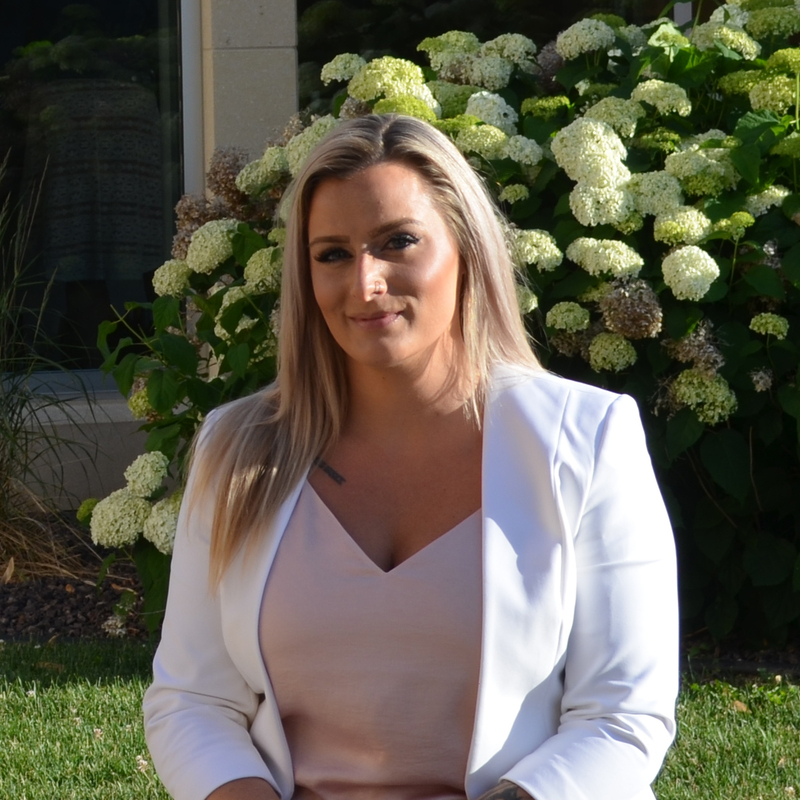 As a recovering sufferer of BDD, Heather understands just how debilitating this disorder is and has devoted her career to learning more about effective treatment for BDD. Especially, treating BDD through a family systems lens. 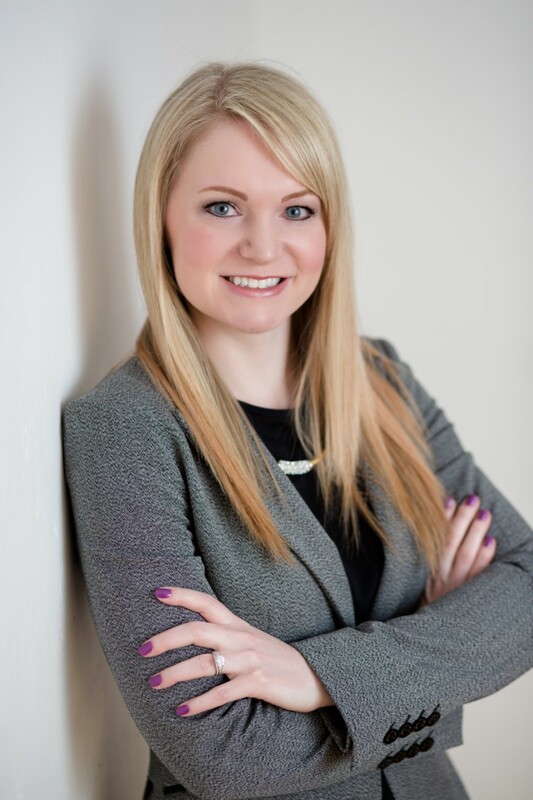 Heather practices Solution-Focused Brief Therapy and recognize that the patient is the expert in their own life. 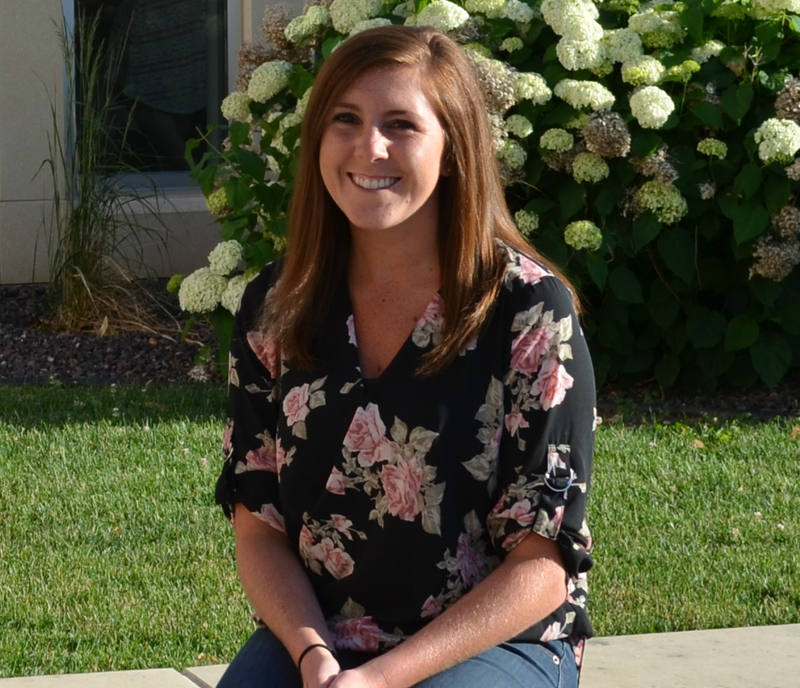 She works collaboratively with individuals, couples, and families to find unique solutions to the complex problems endured by sufferers of BDD. She believes that focusing on client strengths, not weaknesses, elicits hope and leaves room for meaningful and long lasting change. Through treatment, sufferers can feel empowered to change their life and take control of their BDD symptoms.